An afternoon filled with thoughtful fashion. 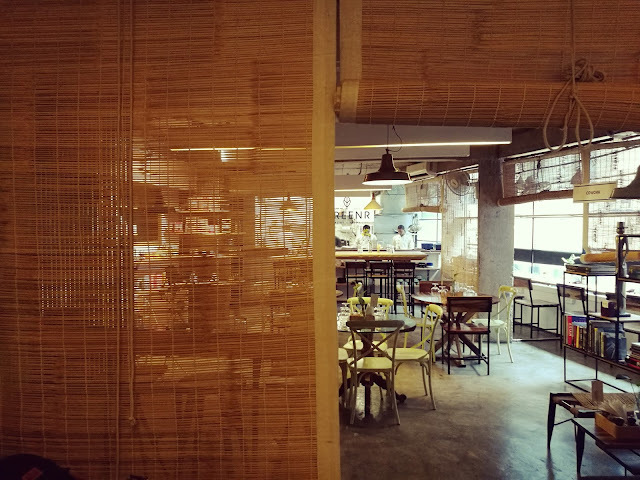 A happy buzz, a constant reminder about accepting sustainability as a fashion anthem. Honouring and appreciating indigenous art and aesthetics. 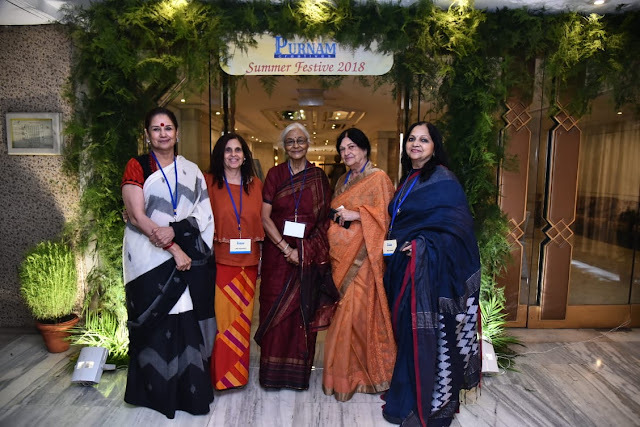 That’s what it was at the 12th edition of Purnam’s Summer Festive 2018 exhibition held last week at The Ashok in the capital. As promised, the platform brought together a gamut of designers, craftspeople and artists offering the best of responsible fashion, food, art and craft to Delhi’s cognoscenti. There were exhibitors from Dubai, Delhi, Mumbai and Kolkata, as well as beautiful products created by indigenous artisans from Hissar and Varanasi. 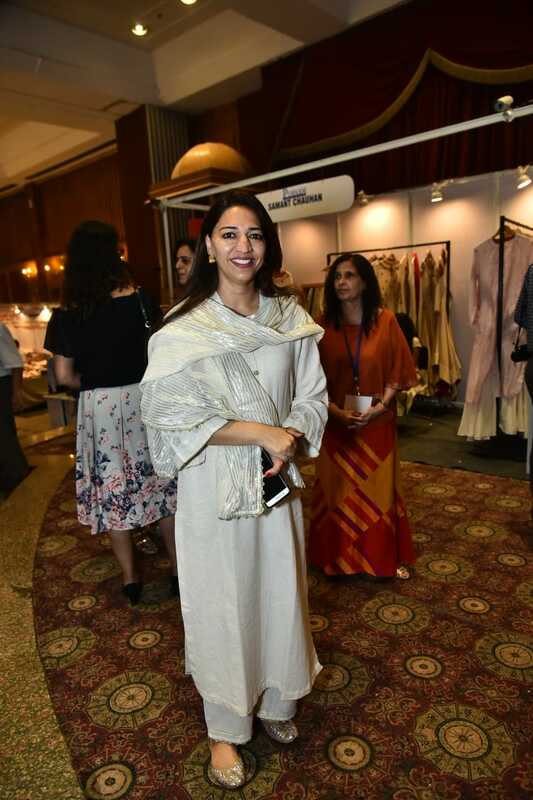 There are spectacular ikat creations by craft revivalist and textile doyen, Madhu Jain, artistic separates by fashion designers Sonam Dubal, Charu Parashar, Samant Chauhan, Rina Dhaka and Yasmin Kidwai. But the stunning weaves from small weavers in Banaras, Lucknow and Kolkata were the hotsellers. 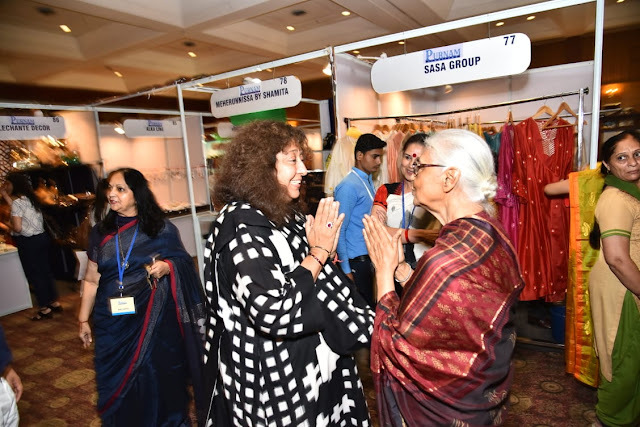 Present at the exhibition were artist Kanchan Chander, activist and community service worker Mohini Giri and Aruna Dalmia, Abha Dalmia, Piya Bajwa and Saif Habibullah. There was fashion, beauty and beyond. 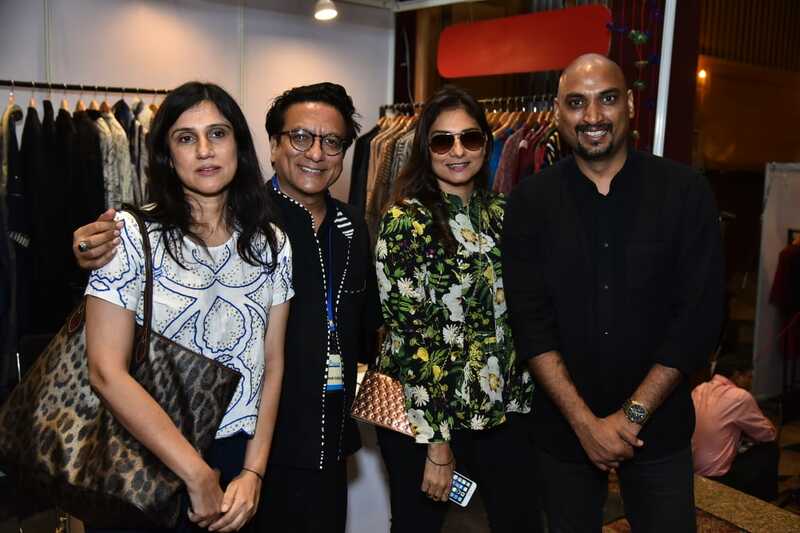 Along with Beauty partner, Aroma Magic, Nutreen, a healthy food brand served mouthwatering goodies that were gluten-free, sugar-free and dairy-free. A wonderful opportunity was also given to Bagesh, a Madhubani artist from Bihar, to showcase his lovely works at the show. 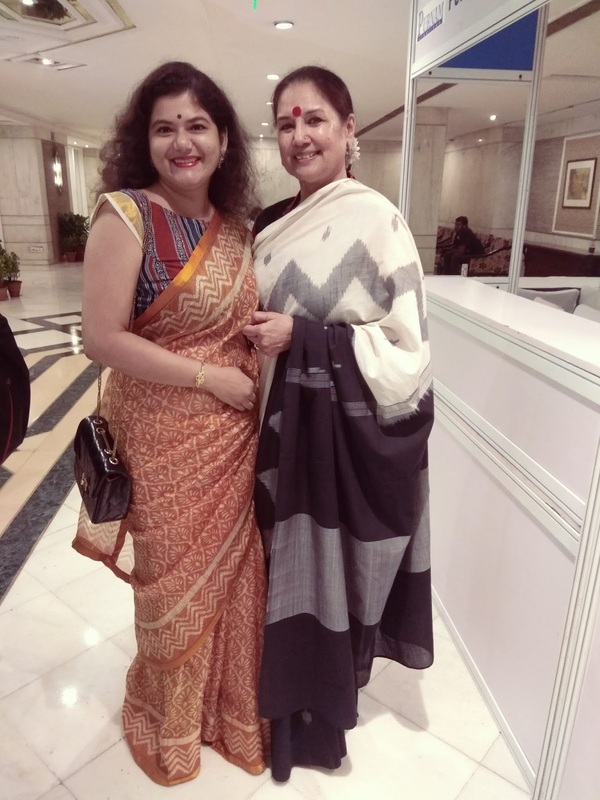 Artist Kanchan Chander presented a solo show of her ‘Devi’ and ‘Bollywood’ series of kitsch canvas and mixed media art.